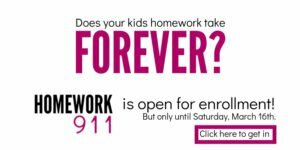 Your child’s room is driving you crazy, right? Time for a small wardrobe! 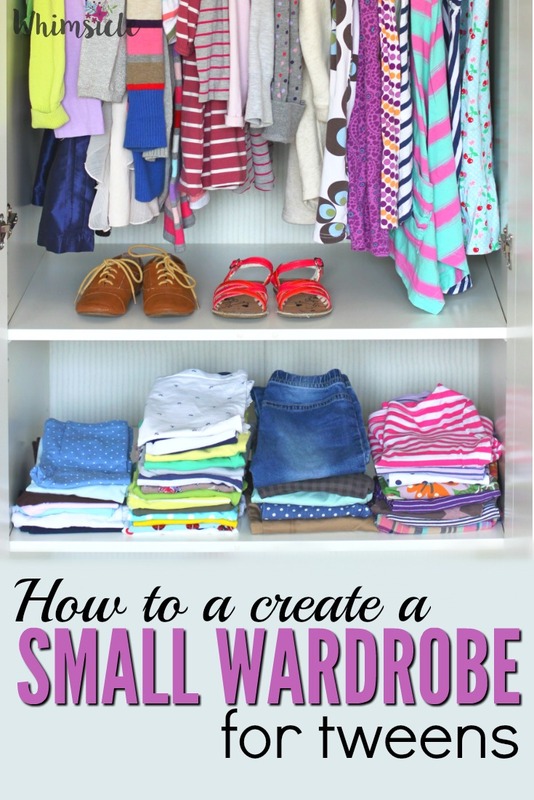 This step-by-step guide on how to create a tween’s small wardrobe will help you do that. Not only will I show you how to organize your tween’s clothing, I’ll also show you the best place to buy her clothes. After I pared down my wardrobe, I had less stress, more outfits that work and less clutter in my closet. However, my seven-year-old daughter needed help. At times, it seemed like a small bomb exploded in her room strewing clothing everywhere. Separate all of her clothing into four piles: Love it, Like it, Hate it and Seasonal. A little word of warning here. A seasonal clothing pile doesn’t exist for kids. Since kids grow constantly, there are not many clothes that fit your daughter last summer that she can still wear this summer. Her seasonal pile will become a donate or “hand-me-down” pile. That means one less category of clothing you’ll have to deal with. Woot! Donate everything in the Hate It Pile. Have her try on each item in the Like pile. Once she tries it on, she needs to assign it to the LOVE pile or HATE IT pile. There are no in-betweens. 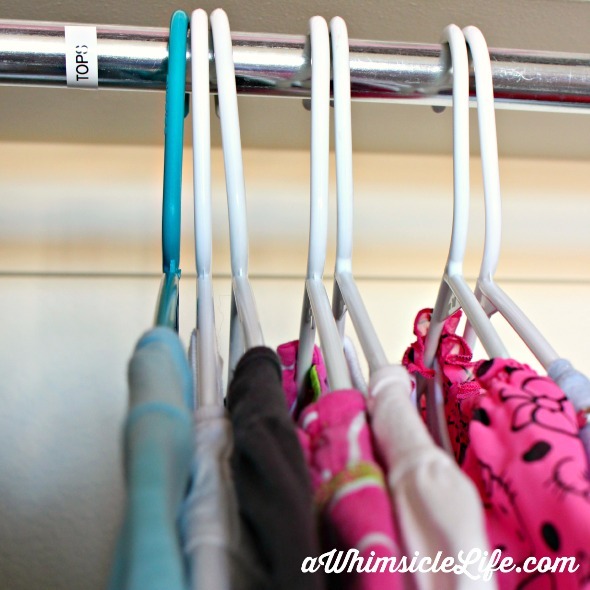 Hang up each one of your tween’s clothing in the LOVE IT pile. 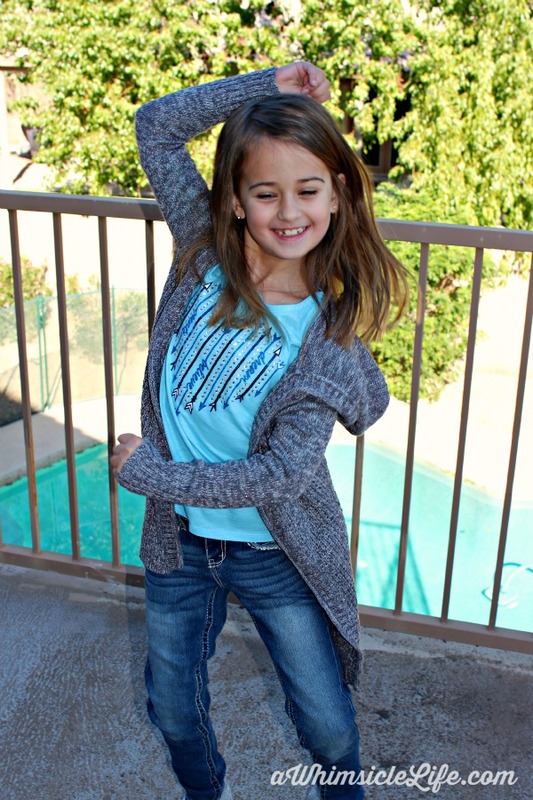 In order to make a tween’s small wardrobe work, you need to know exactly what you have and what pieces you need. That means organizing the closet. Separate her clothes into outerwear, tops, bottoms & dresses. It helps if you label each one of these sections. 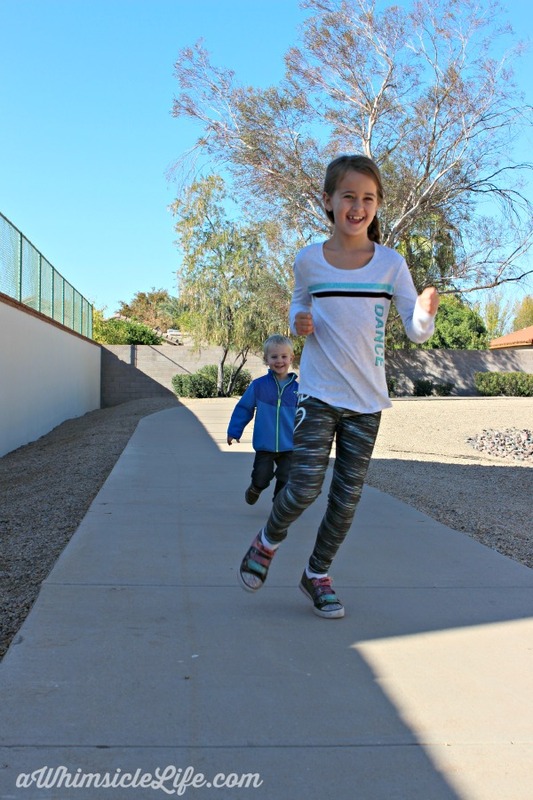 When my daughter and I combed through her closet, we found that while she had a lot of dresses and short sleeved shirts, she desperately needed more pants, long-sleeved tops and at least one jacket to keep her warm this season. 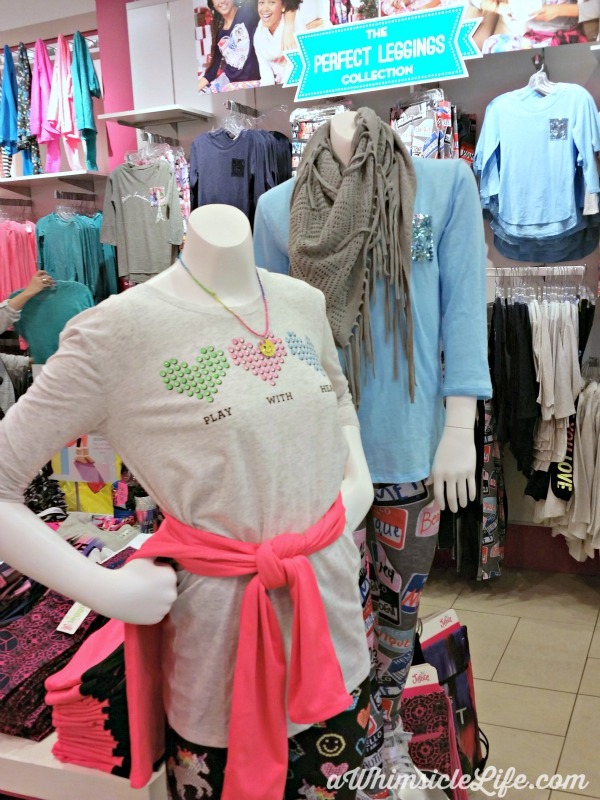 We visited Justice – hands down my daughter’s favorite store and the go-to destination for tween girls. Not only does my daughter like Justice clothing but she also loves all the scrapbooks, pens, and other toys all geared to her age. She wanted the whole store. I responded, “Yes, you should have the whole store! Definitely buy that with your allowance money.” It’s my “evil genius” line that works every time. sales and deals. Stock up on these items first. what are the store mannequins wearing? This will help you put together outfits for your tween. Look for shirts and pants with versatile patterns or solid colors. Pieces that would already fit into her existing wardrobe but add variety. For instance, I knew my daughter already had a pair of dark wash jeans. So, I searched for a pair in a lighter wash.
Sweater: Justice Hooded Cardigan in Slate. Jeans: Justice Premium Heavy Stitch Super Skinny Jeans in Medium Wash. Top: Justice Printed Top with Keyhole Back in Bluestone. Even for kids, its important for to try on every piece of clothing. What may look good on the hanger doesn’t fit how you expect. It takes a lot of experimenting to find the perfect size and cut. For example, the first pair of jeans my daughter tried were marked as slim. They looked fantastic but she couldn’t take them off on her own nor could she sit down comfortably. We found that the “regular” provided her with a better fit. This sweater we tried in both a 7 and an 8. The 8 gave her more length in the front, so we purchased that size. 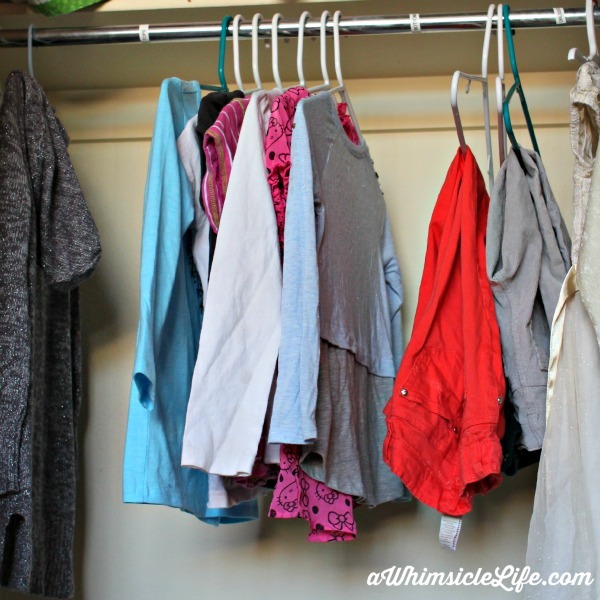 Make sure the kids move in the clothes to see what fits instead of standing still in front of the mirror. My daughter had no problem moving in the Justice dressing room. Taylor Swift played over the store’s speakers as she danced to her reflection. I loved it! She’s becoming an fun shopping buddy – as long as we’re shopping for her. If you gift your tween with clothes, have them try each piece of clothing on before removing the tags. It’s easy to exchange whatever might not work. Obviously, you need athletic clothes. A perk about my small wardrobe method is that workout clothes do not count in your final clothing count – as long as they are used solely for the purpose of exercising. Running club just started at my daughter’s school. She saw this outfit at Justice and begged for it. Now, she has running attire. Our Justice shopping trip prepared my daughter for the harsh Arizona winter. Harsh to us Arizonans anyway. Her new pieces give her wardrobe versatility and that extra warmth she needed – yet still keep it at a manageable size. This may include affiliate links.